Statistics show that almost half of Australians will experience a diganosable mental health condition at some time in their lives. While these conditions can potentially impact a workers safety, productivity, health, and return to work duration; there is also a well-documented link with suicide. 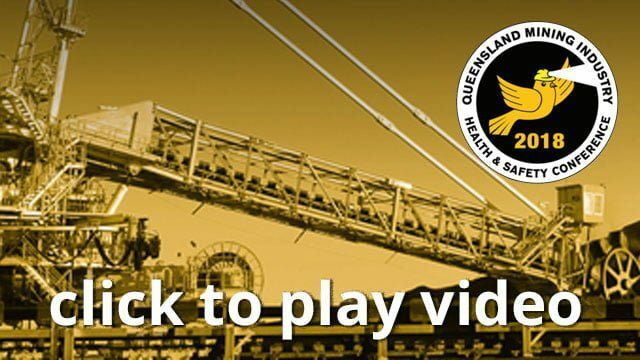 Alarmingly, suicide is the leading cause of death for Australians aged 25-44; and research indicates that men in semi-skilled occupations like mining are indeed at an even greater risk. Ernest Henry Mine acknowledges the prevalence of mental health issues, with management support numerous site-based initiatives were implemented to assist workers with this emerging and complex trend. The program has been successful in raising awareness about Mental Health and Wellbeing; enhancing accessibility to appropriate help/support; improving the village/camp lifestyle; promoting engagement; and facilitating a more positive work environment. While these mental health initiatives are a step in the right direction, ongoing effort is required to reduce stigma and to provide an environment that is both protective to the development of mental health conditions and conducive to recovery. It is hoped that other mining operations can draw learnings from Ernest Henry Mine’s initiatives.